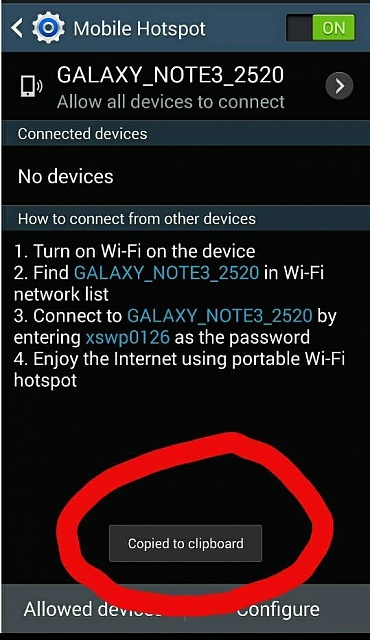 Can someone tell me how to turn these notifications off, they show up when wifi connects or screen shot. They seem be pointless and only get in the way. Example I will be texting and it connects to wifi and the notification shows up and I can't see the letters for a couple of seconds. That is called a toast notification. As for how to turn them off, I am not sure you can, even with root.